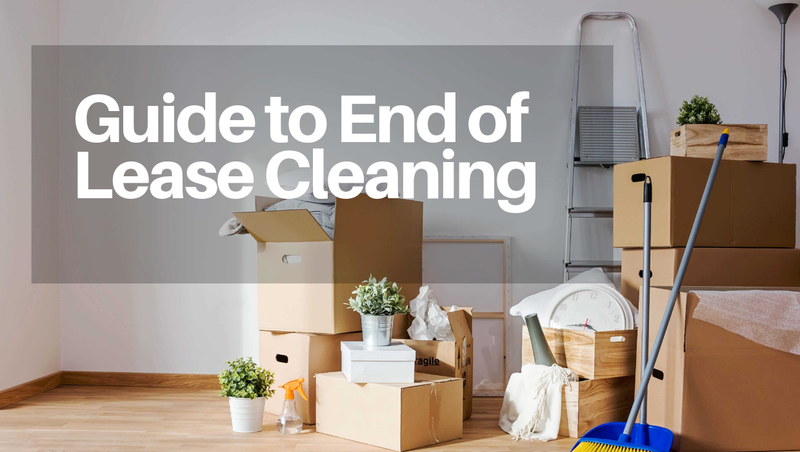 Cleaning your house can be quite a chore, especially if you’ve been putting it off for a while. Keeping your house clean is probably not your favourite pastime. If you invest in good cleaning tools and learn cleaning skills, you’ll clean faster and more efficiently. Cleaning the house and keeping it clean is easier when there’s a place for everything. 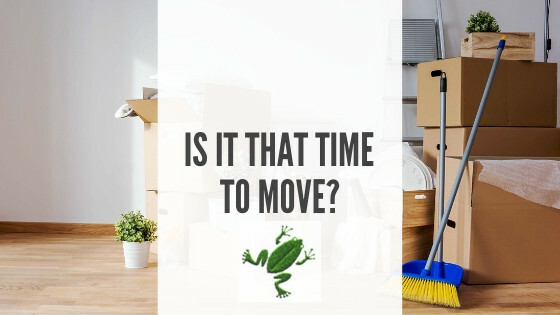 If you put things away, where they belong, instead of spreading them all over the place, cleaning will take less time and effort. If you ever tried to vacuum around piles of book, magazines and toys you know that your job will go faster if you pick up your clatter first. Keeping your house tidy includes putting laundry away or using baskets that make picking up things easier. If you spend 30-40 minutes once a week vacuuming, it’ll be much easier to do the deep-cleaning during the big spring cleaning time. There’s another important benefit: dust mites won’t breed and cause allergies and other illnesses. If you don’t like vacuuming or don’t have time, at least vacuum the high-traffic areas, and use a light-weight cordless vacuum cleaner to speed up the work. You can also hire someone to do it for you. That will not only take care of dust and other allergens but will save you money in the long run by keeping your carpet in good shape (walking across a dirty carpet and you grind sharp dirt particles against the yarn and reduces the life of your carpet). Leaving your shoes outside when entering a home or at least using outside mats to trap dirt and moisture will help as well. Keeping your cleaning products together and easy to access makes cleaning a breeze. The easiest way to organise them is to have different kits for cleaning your bathroom, your kitchen, your living space. You can put the cleaning supplies – including rugs and brushes – in a box or a basket and keep the box in every room. Just make sure they’re out of sight, especially if you have children. Remember not to mix chemicals and not to use different chemicals on the same surface, especially in a poorly ventilated area. Develop habits that will help you clean faster, more efficiently and with less effort. Do the dishes after every meal, wipe down the sink, the stove and the counter, and your weekly cleaning will take less time. 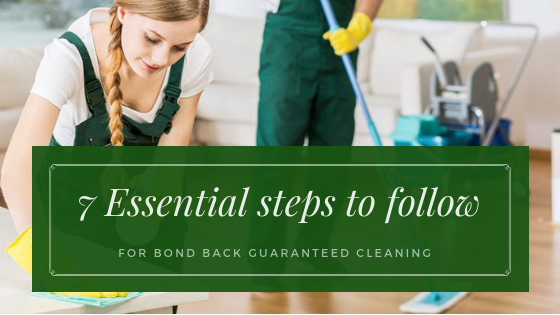 Additionally, cleaning will require less elbow grease – and less harsh chemicals – because spills, spots and stains are much easier to clean when they fresh. Following a step-by-step, manageable plan makes faster. You can print out a checklist of daily, weekly and seasonal tasks to complete for every room and area of your house and put it on your fridge or keep in a folder. You can avoid a lot or frustration by learning what to clean, how to clean it and I what order. 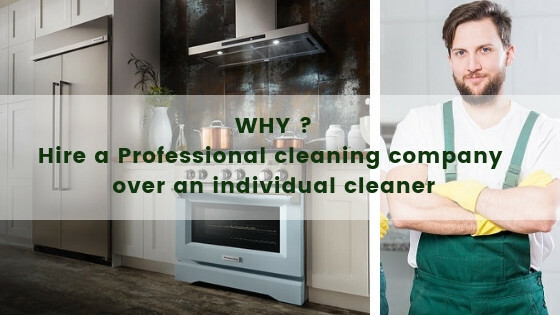 Professional cleaners do the job in less time and get better results. 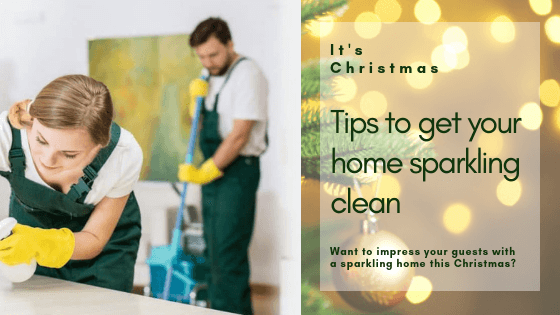 They obviously use better tools, such as commercial vacuum cleaners, but they also know some tricks that save a lot of time and effort when cleaning. Google “cleaning tricks from hotel maids” and you’ll find many useful tips. Hotel housekeepers must be quick and efficient, so apart from policies and procedures they learn cleaning techniques and secrets that allow them to simplify and speed up the cleaning routine. They use microfibre cloths for dusting, a toothbrush for little nooks and crannies, whack window drapes with a hand towel before vacuuming, start at the top, and finish in the bathroom. They also start and finish at the same spot so they won’t have to run back and forth. Some of these tips are just common sense, but do we really remember them when we plan our cleaning? If you tidy up and wipe down one shelf in your fridge or dust off a lampshade while your coffee is brewing of during a commercial break on television, you won’t have to spend an entire weekend cleaning your house. These little cleaning jobs add up, and the result will make you smile, especially when cleaning for the unexpected guests will only require adding freshener to your toilet and plumping the cushions on the sofa. It’s quite a different scenario from running around with a panics attack trying to wash a sinkful of dirty dishes and scrubbing the bathroom to make it presentable, isn’t it? Cleaning a house doesn’t have to be an all-day agonising job that you loath. With good organisation and good tools, you can clean your house like a professional in half the time. You will see the benefits of establishing a maintenance cleaning routine very quickly, and you family will enjoy a cleaner, healthier house.